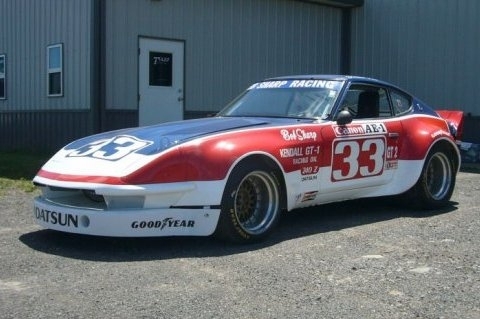 Randal enjoys automotive illustration, especially of racing and hot rod automobiles. 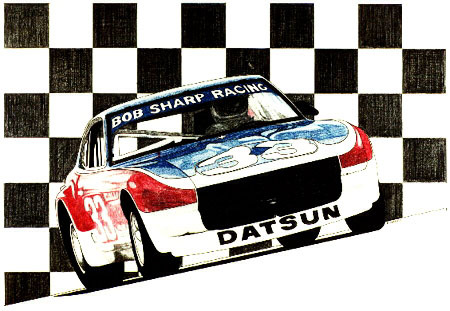 This illustration is of a 1972 Datsun 240z racing car modified and driven by Bob Sharp Racing team in the IMSA circuit. These early Datsun’s (now Nissan) were very popular in the early 1970’s, and Randal owned and restored one himself.